If you are in Tokyo & need a new camera or anything else electronic then Bic Camera is the place to go . 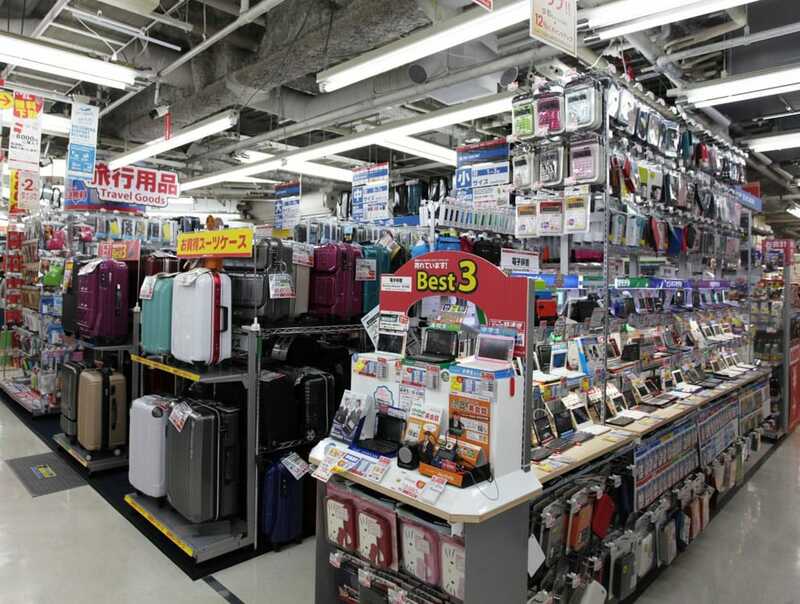 There are hundreds of Bic Camera stores across Japan & they also sell non electronic goods like luggage, sporting goods, push bikes etc. Purchases by foreign visitors are tax free. Contact 24 Limousine & one of our english speaking chauffeurs can take you to the nearest Bic Camera store. Be prepared to spend a couple of hours there though as there is so much to look at & buy.